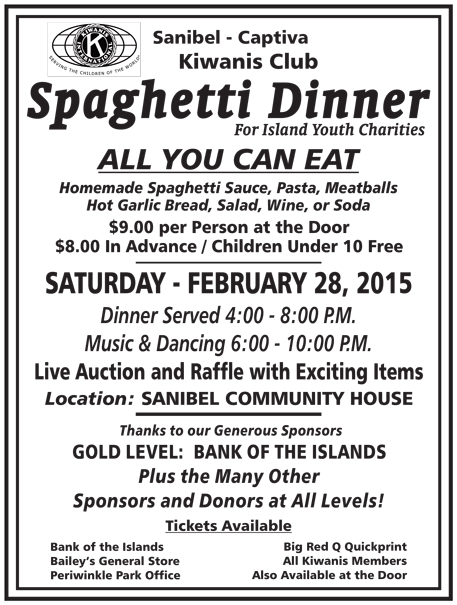 Day 16 of 100 Things to do on Sanibel & Captiva takes us to the Sanibel Kiwanis Spaghetti Dinner on February 28th. 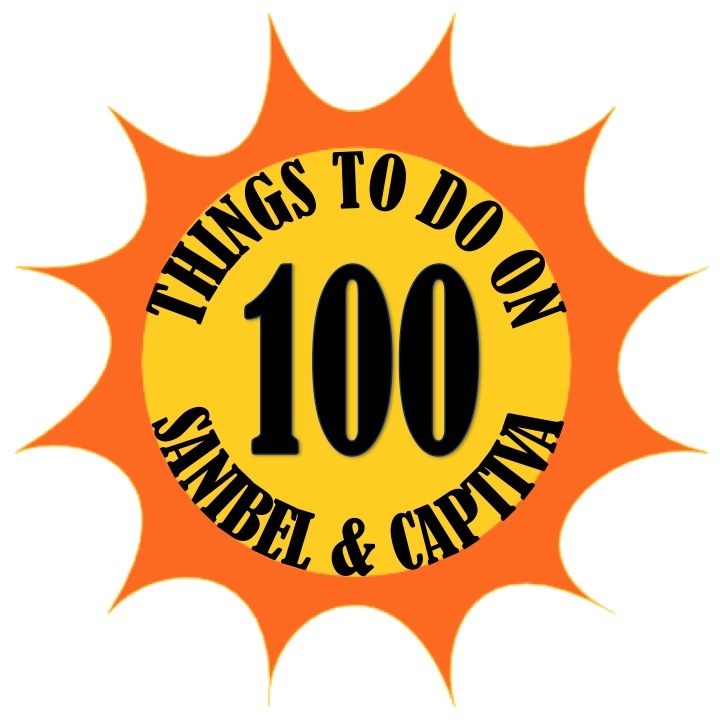 This annual event takes place at the Sanibel Community Houes. Dinner will be served from 4-8pm and there will be music and dancing from 6-10pm. Be sure to go early because there will be a long line getting in the building. The best place to park for the Sanibel Kiwanis Spaghetti Dinner is across the street at the Herbb Strauss Theater. Crossing guards will be at the street so you can cross safely. The cost is $9 at the door, kids under 10 are free, but you can go to Bank of the Islands, Bailey's, or Periwinkle Park to buy $8 tickets ahead of time. At the Sanibel Kiwanis Spaghetti Dinner you get all you can eat Spaghetti & Meatballs with garlic bread, salad, wine or soda. The spaghetti is really good and the atmosphere is fun! Long tables are set up and you just sit wherever there is an open spot, so you get to meet lots of people around you. There is also a live auction and raffle going on during. For more information be sure to check out the Sanibel Kiwanis Club's Facebook page. Check back after Sanibel Kiwanis Spaghetti Dinner for videos and photos we took from the event! Be on the lookout for us with our GoPro camera filming! The Sanibel Kiwanis Spaghetti Dinner was a great event! We paid $9 at the door per person since we didn't buy out tickets ahead of time. We thought it was a great deal since it was all you can eat spaghetti and included wine. 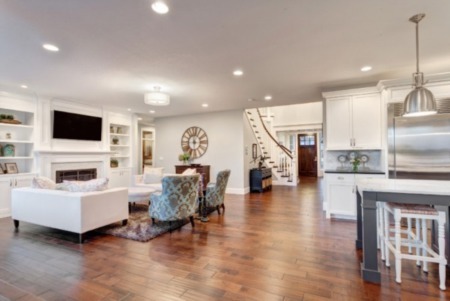 Good luck finding a better deal on Sanibel! There were many people at the Sanibel Kiwanis Spaghetti Dinner, but we only had to wait a couple minutes in line before we were seated. Long tables are set up which gives it a fun, family atmosphere to interact with the people sitting around you. We met some locals as well as some people visiting on vacation. There were many Sanibel Kiwanis members and their families on hand volunteering as well as other local community members. Food and wine was immediately brought to us. 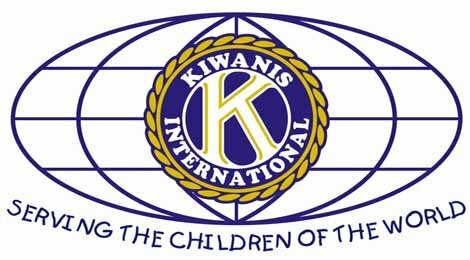 The Sanibel Kiwanis Spaghetti Dinner serves all you can eat spaghetti and meatballs, salad, garlic bread and wine. Parmesian cheese was on the table to sprinkle on the spaghetti. The food was great and they even brought Brendan a bowl full of meatballs since he loved them so much! Once we were done, with our helpings of spaghetti (Brendan took advantage of the "All-You-Can-Eat" deal), we headed into the main room of the Sanibel Community House which was filled with music, the raffle & silent auction, as well as dessert. Dessert was not included in the cost, but was still a great price! Then, we headed to the raffle and silent auction tables. We bought raffle tickets from Dave Bunch, a friend of ours who is a Sanibel Kiwanis member. Buckets were in front of each raffle item and you could put as many raffle tickets in any bucket you wanted. So the more you wanted an item, the more tickets you would put in. They also had a live auction for some of the bigger items. Unfortunately, we didn't win anything that night. 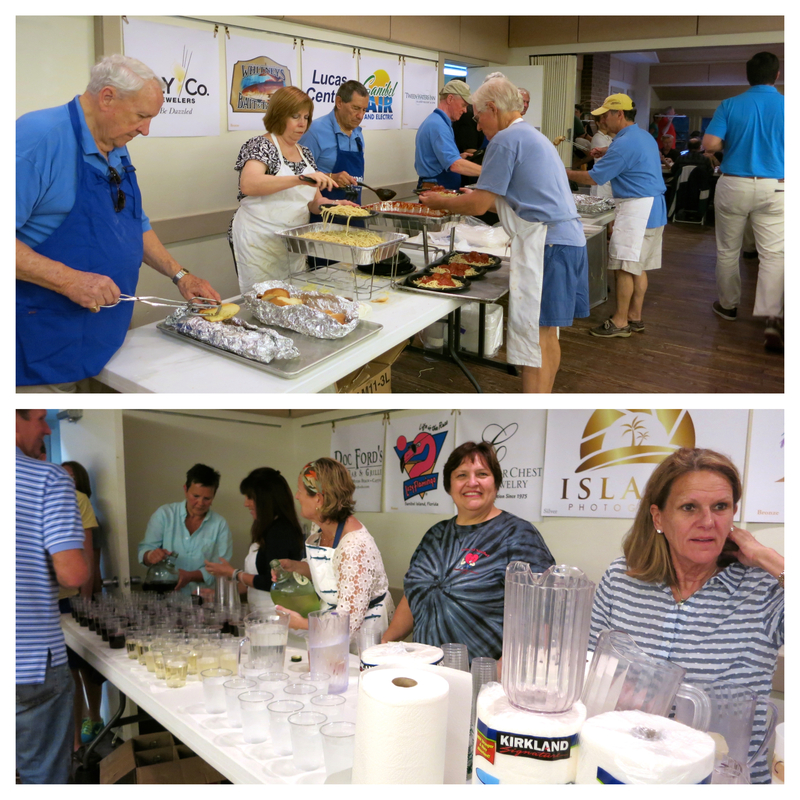 The Sanibel Kiwanis Spaghetti Dinner was a fun event, with great food drinks and prizes! I would definitely make sure to put next year's event on your calendar!